Eye Surgery in Wroclaw. Choose from 1 Clinics in Wroclaw. 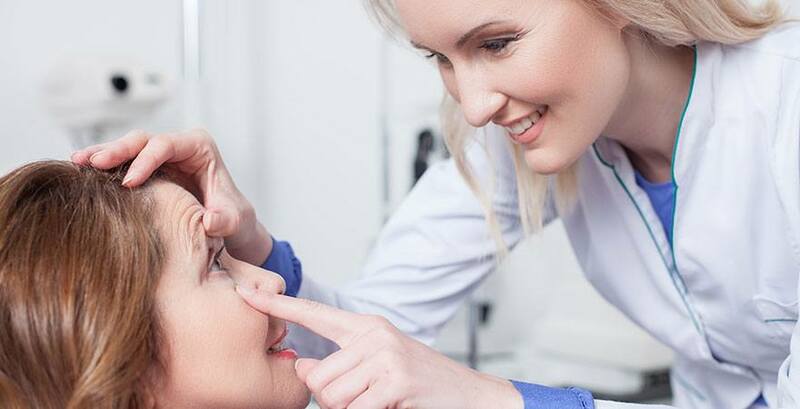 Eye Surgery treatment in in Wroclaw.